OWNER MAY FINANCE. 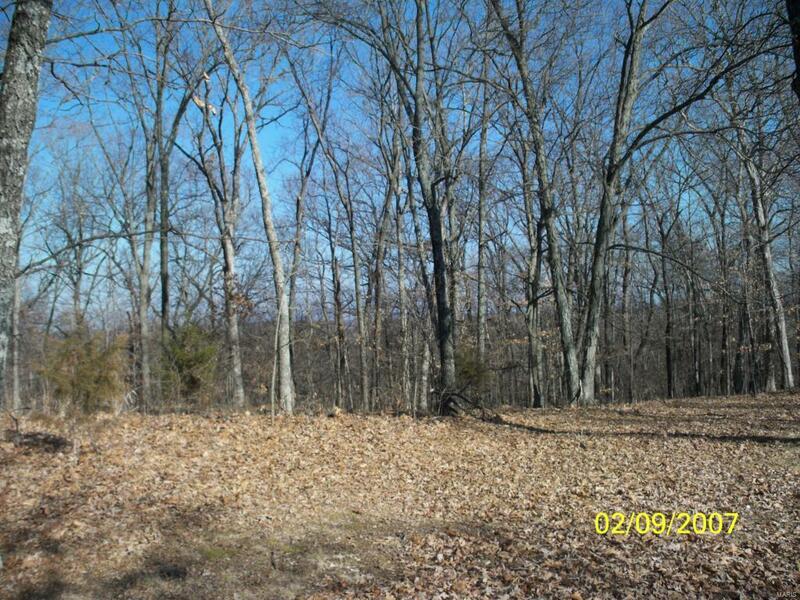 Beautiful 5 ac wooded lot with spectacular views from Hwy MM to Hwy 21. 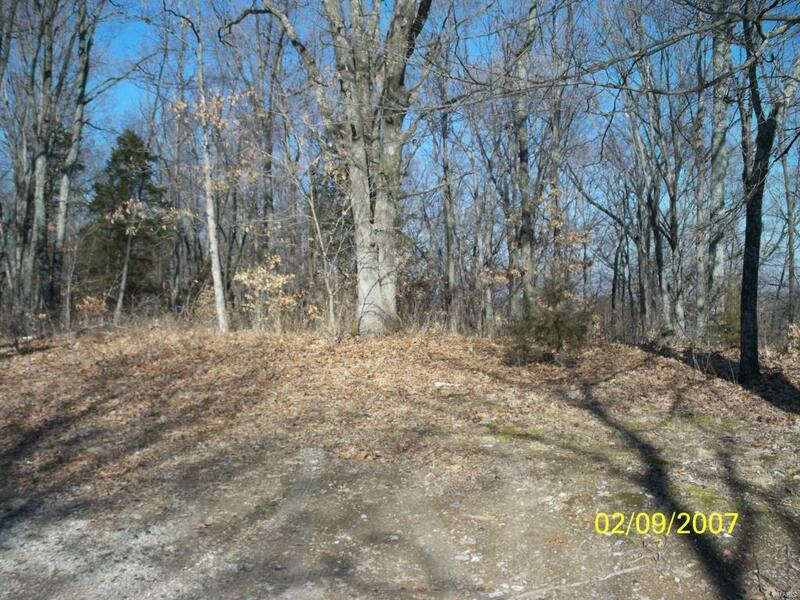 Level area in front has plenty of room to build home. Listing provided courtesy of Lon Simmons Realty Llc. Listing information © 2019 Mid America Regional Information Systems, Inc.